NOTE: All Sponsor Fees must be paid at the time of registration. A confirmation of your payment will be emailed directly following payment. If you wish to pay by check, contact the Treasurer at 760.402.4202 for instructions and invoice. You will need to register separately for tickets to the event with the link below. This will be a spectacular evening you won’t want to miss! There will be several activities in the beautifully decorated indoor and outdoor spaces of Wilshire Loft including, but not limited to: two Open Cocktail Bars, Whiskey Tasting Bar, DJ and dancing, tray-served Appetizers, Taco Station, Slider Bar, Mediterranean Antipasto Bar, Mac & Cheese Station, and specialty Dessert Bar, Cigar Rolling, Tarot Card Readings, Caricature Drawings, Roaming Magician, Photo Booth, Candy Store, Silent Auction, all with beautiful downtown views from two outdoor terraces. And each guest will receive a ‘Best of the West’ gift bag upon leaving. 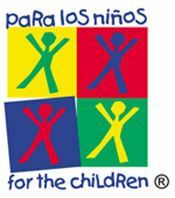 The event supports Para Los Niños. Don't Forget to bring a gift card donation in any denomination to help purchase gifts for the Children and Teens of Para Los Niños. Send your cards in advance, or bring them to the BIW October or November Luncheons. Or bring your donation card to the event and deposit it in the Card Basket at the Registration table as you enter. Please remember to bid on all our wonderful Silent Auction items! All Proceeds from the Silent Auction go to benefit Para Los Niños. 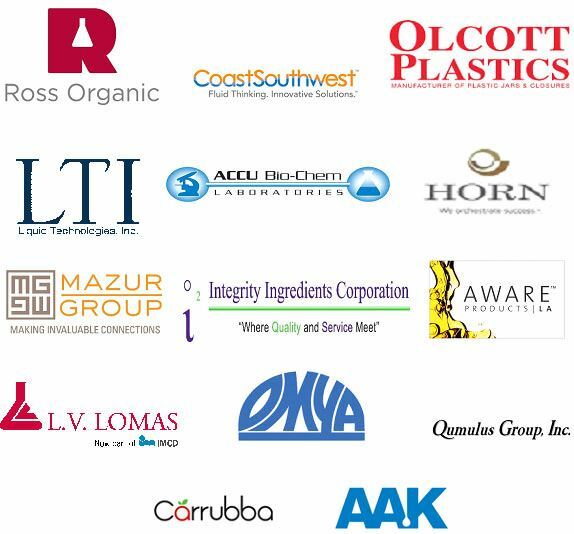 Please contact Kandarpa McGinty at 951-660-9785 if your company would like to participate by donating ab item to the Best of the West Gift Bag. Or if you wish to donate an item for the Silent Auction. For additional Event information, please contact Event Chair, Kym Wechsler, 818-606-5963.